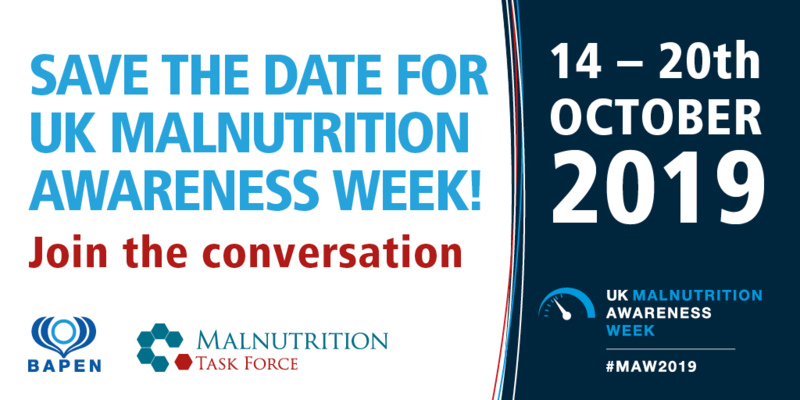 As part of our preparations, we are keen to know what we can do to help you support Malnutrition Awareness Week 2019, and make a difference for older adults living in Scotland. 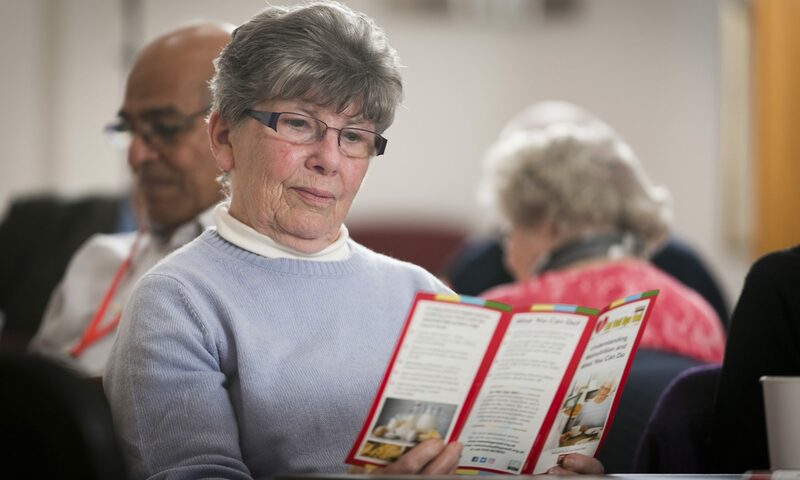 Are you part of a lunch club that would be interested in hosting a special lunch for older people during MAW2019? Are you part of an organisations or community group that would like to plan screening sessions during MAW2019? 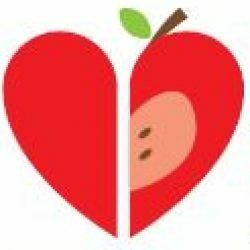 What resources, information or videos would you like to see to help raise awareness and understanding of malnutrition?